Summer Holidays Savers - Book NOW with Ocean Elements! Now's the time to make the most of our Early Booking Offers - Before they're gone! The warm, clear, waters of the Greek Mediterranean are perfect for relaxation and excitement. Our Beach Clubs offer both! 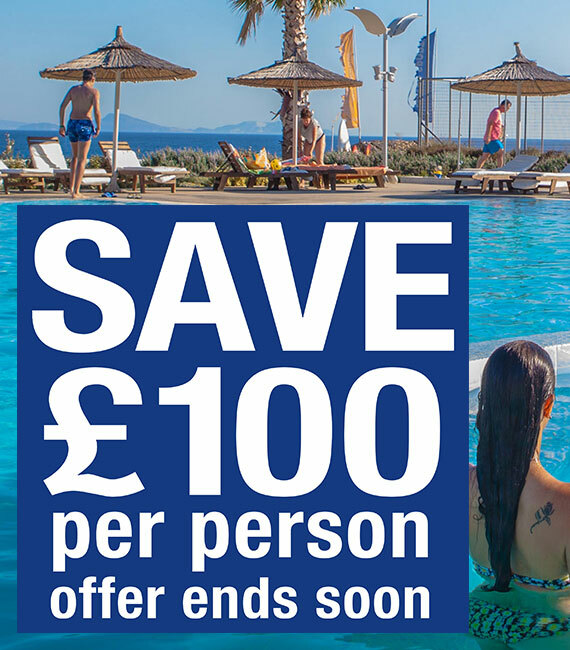 For a limited time you can SAVE unto £100 per person off all of our Beach Club holidays. 7Nts Beach Club with all activities included start from just £675! France's Lakes & Mountains are the ideal places for a relaxing break, trying a wide range of family-fun, or pure adrenaline-fuelled activities! Families can save massively with our Kids Go Half Price Family Savers. 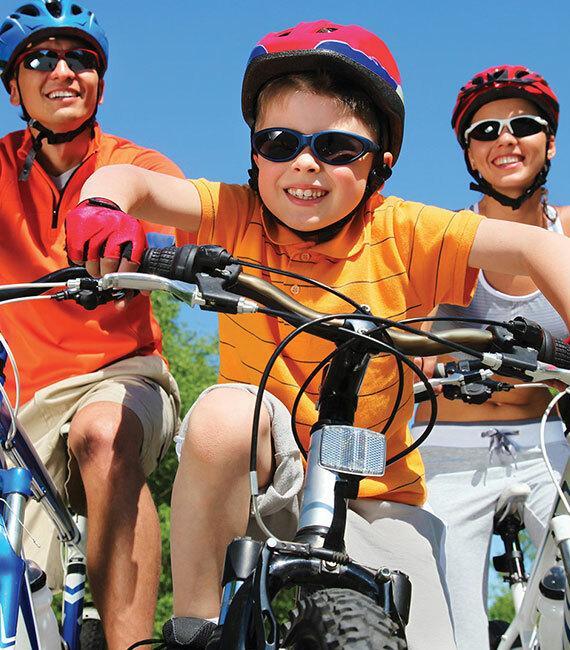 Includes Specialized Mountain and Road Bikes and more than enough activities to fill your whole week - and some! Its never too early to start planning for summer and we believe that early birds really should get the best deals and choices. HURRY - Save 20% Offer ENDS JANUARY 30th! The warm Mediterranean waters are the perfect place to relax The warm Mediterranean waters are the perfect place to sail, swim, sunbathe, paddle.. and relax! Posted on 17 Feb Here comes the Summer!